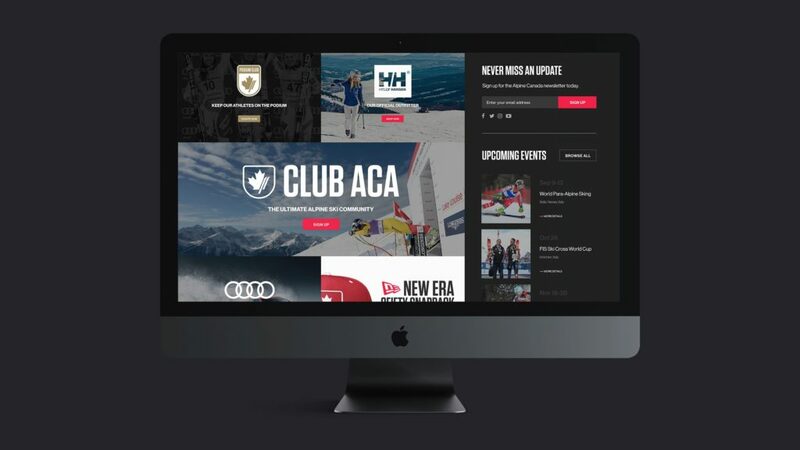 Developing a site that captures the excitement of the sport and is as fresh as Alpine Canada’s new brand. 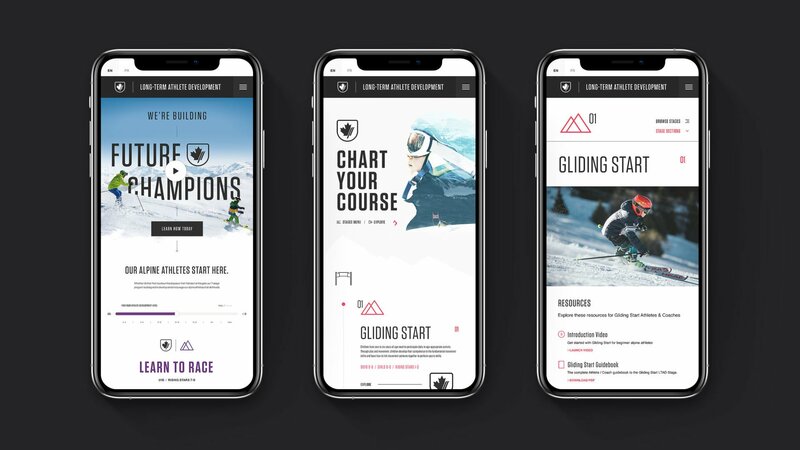 With a rebrand on the horizon, Alpine Canada was looking to overhaul their website. 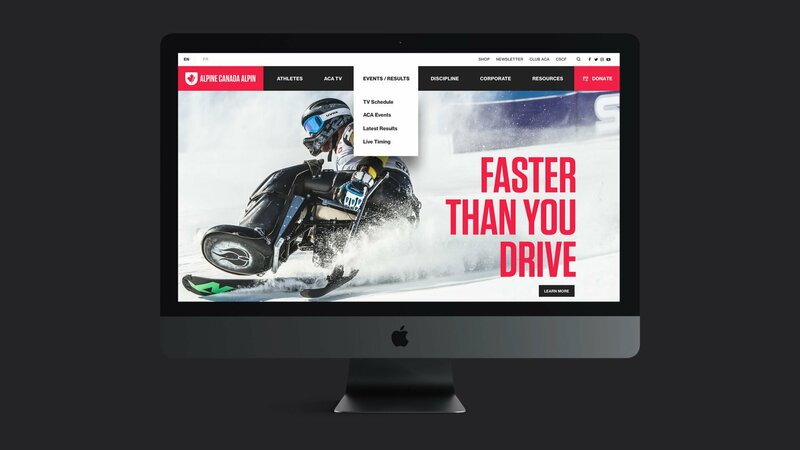 The outdated site no longer captured the essence of the sport and certainly wasn’t worthy of the new brand. 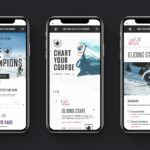 The goal was to provide Alpine Canada with a website that would be sustainable as they ventured into new areas of focus, specifically development within their community. Key silos were augmented in an effort to streamline the communication of information for all visitors of the site. 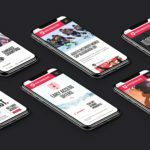 A heavy focus on Athletes provides the brand with ambassadors that can be utilized to connect with individuals at all levels. 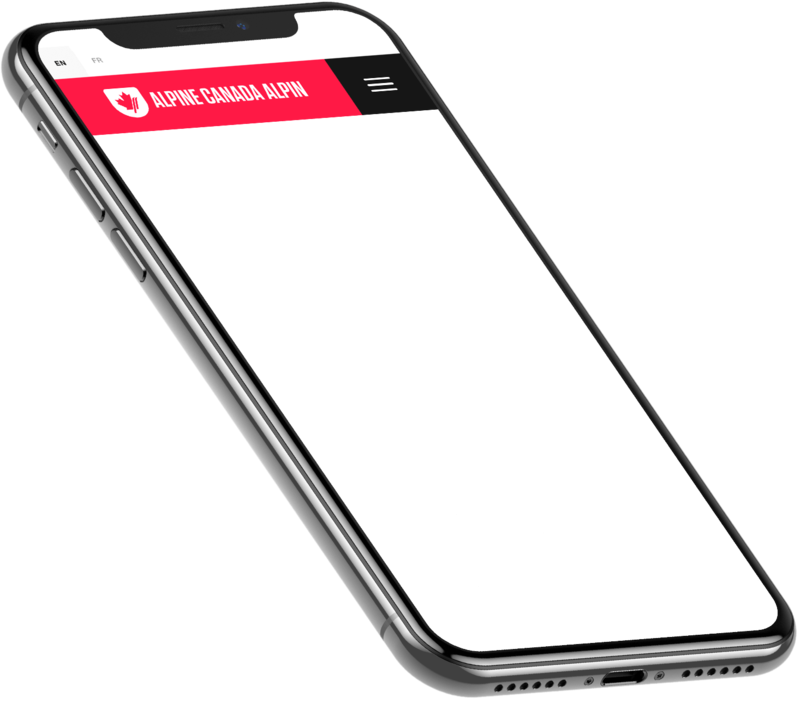 The site aims to provide visitors with up to date information on the latest news and events so that they can feel like they are a part of the team. In addition to building the core site, there were additional ‘offshoots’ within the project. 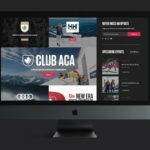 Club ACA was developed as a portal to provide fan-members with exclusive discounts to many of their sponsors and partners. 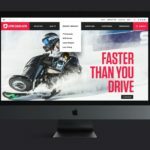 While CIBC’s National Ski & Snowboard Day offered deep discounts to most of the major ski-destinations across the country. 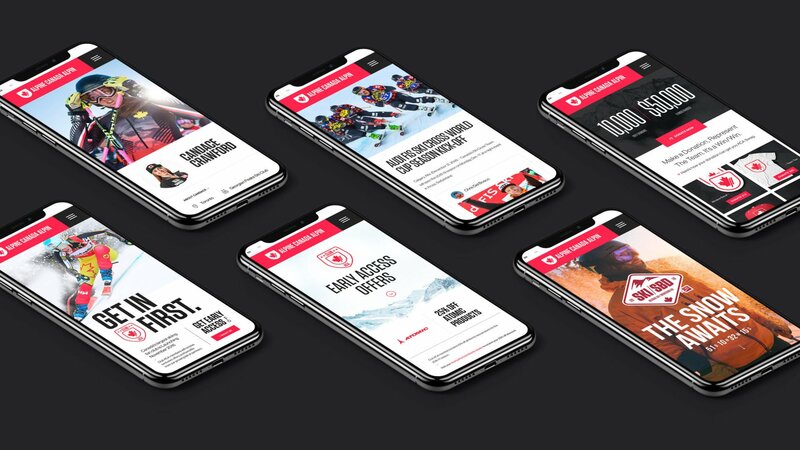 Like all National Sports Organizations in Canada, there is a heavy focus on Long-Term Athlete Development (LTAD) – A guided path that ensures better sport, greater health, and higher achievement. An exclusive area was developed to guide skiers at all levels.